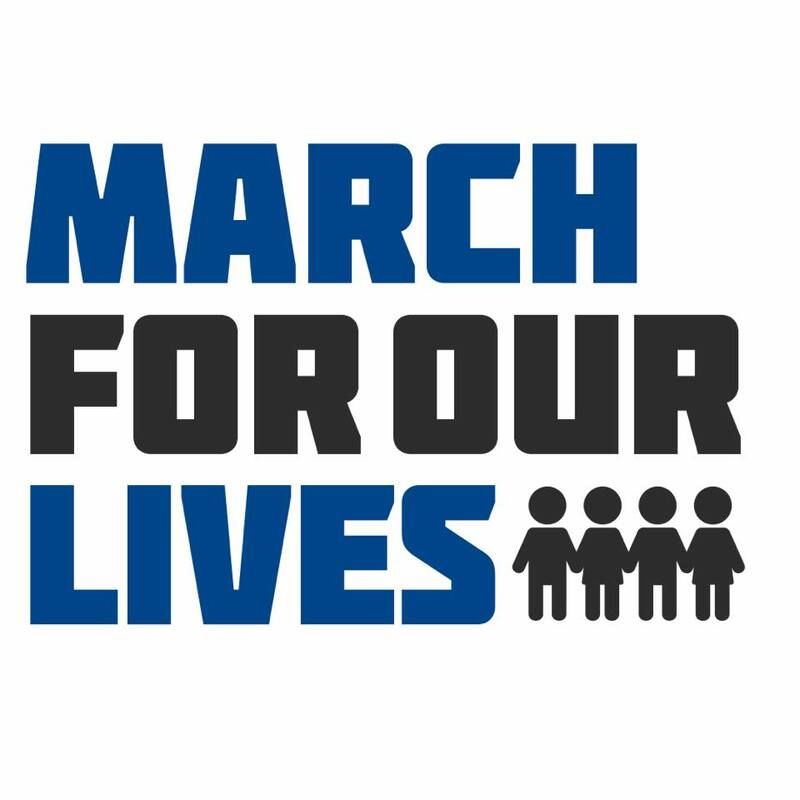 March for our Lives will be held in Bergen County, NJ on Saturday, March 24th, 2018 starting at 10am at the Bergen County Courthouse in Hackensack, NJ. 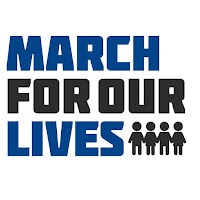 This initiative was conceived by the students in reaction to the Parkland shooting. It is being held in solidarity with other marches being held throughout the country on the 24th. The Bergen County March is hosted students from 18 Bergen County schools. There is no registration needed.